Your support helps Marines in all stages! Do you know about the Friends of Warriors Monthly Giving Program? The Friends of Warriors are a small group of dedicated people like you who are making a profound impact on the lives of our warriors through regular monthly gifts. Your monthly donation can be changed or cancelled at any time by contacting us. 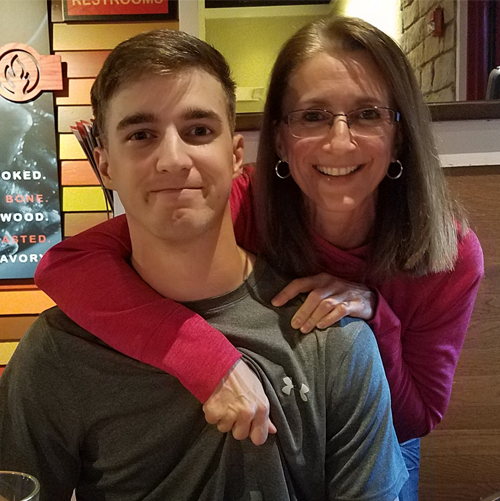 Please consider joining our monthly giving program, even if it's just $5.00 per month, to help us support wounded and recovering warriors and their family members. You can make a one-time donation or join our monthly program, by clicking here. Each person received a luminary bag to honor Gold Star Families on Gold Star Family Day on September 30 of this year. Everyone expressed a desire to have another meet and greet in the future. 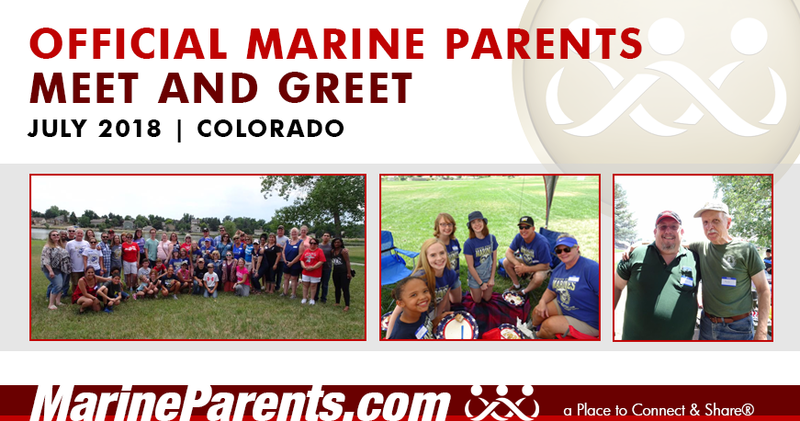 If you live in the state of Colorado, click here to join the Official MarineParents.com Facebook Group. Click here to find ALL state groups. 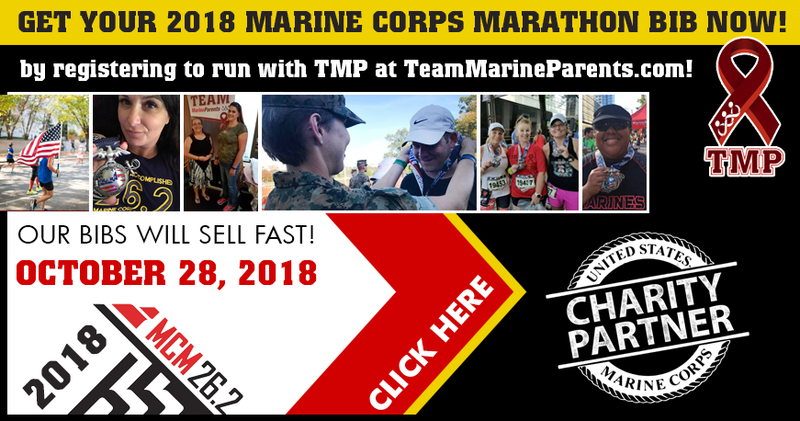 This will be the third year that Machelle has represented Team Marine Parents in Washington, D.C. as she will run the MCM10K. 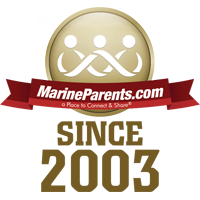 She enjoys supporting MarineParents.com and the outreach programs that help service members. 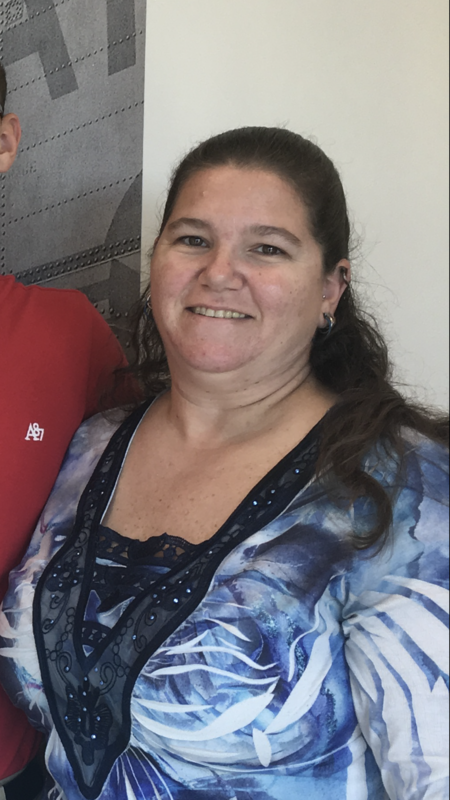 Lisa is a Facebook volunteer currently serving as Group Guide in Delta Company, Parris Island. 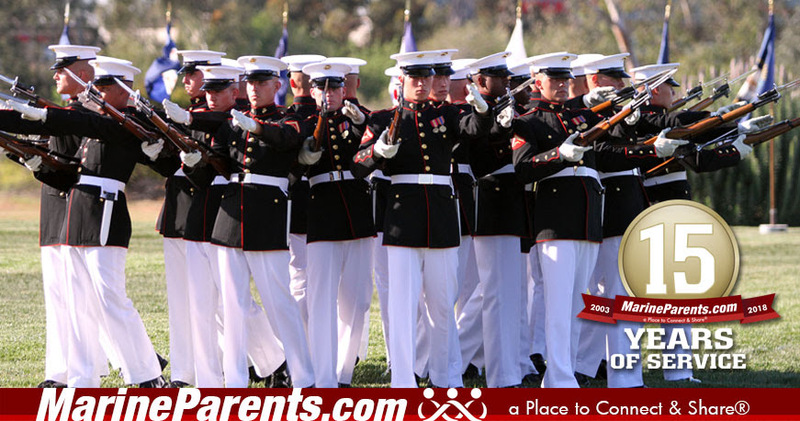 Lisa was first introduced to MarineParents.com when her son was sitting down with his recruiter. Now she volunteers to continue to gain information as well as support others going through the process. Click here to join a Facebook group.